Our team is so glad to support local charity It’s on The Ball, and brew their beer – Tobi’s Tipple. 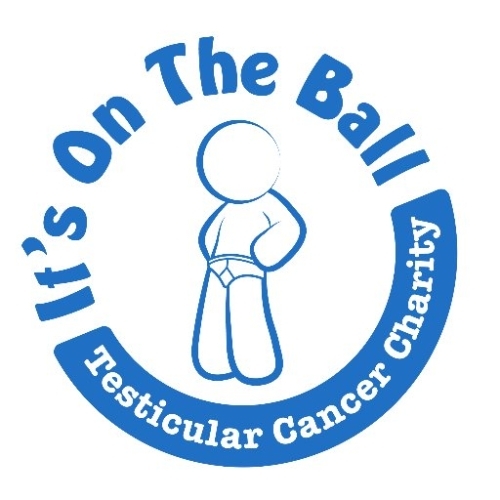 The small dedicated team strive constantly to raise awareness of testicular cancer – one of the biggest killers of young men, but one which needn’t be – as 98% of cases can be cured if caught in time. They struggle because men are not only resistant to chat about such things, it isn’t exactly coffee table banter – so we help by getting people talking about it in pubs. It’s simple, one bloke mentions it to another and so it goes on – spread the word and save lives. One of the great things about brewing is the people that you meet along the way. We are very fortunate to have worked with and met some really great people and companies on our brewing journey. We have pulled together a collection of links to some websites. 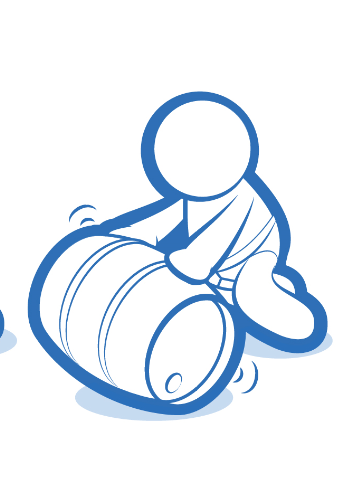 Society of Independent Brewers – keeping quality and innovation amongst brewers – look for their logo! Hops: Charles Faram and Company – what they don’t know about hops isn’t worth knowing! Malt: Established in the 1870s, Crisp Malting is the leading privately owned maltster in the UK – it’s also pretty handy that it is just a few miles from the brewery! This marathon trek to St Bart’s Hospital in London will take place in April 2020 to raise awareness for testicular cancer. Find out more HERE.